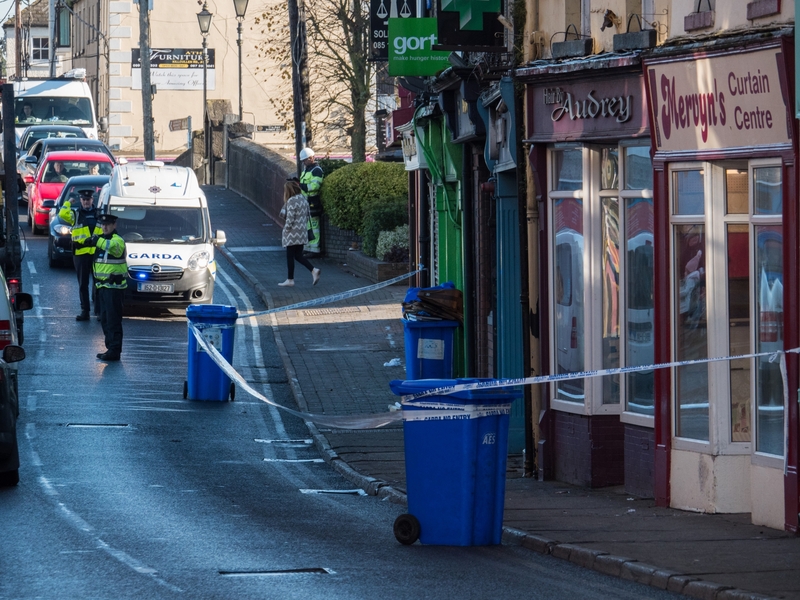 Gardaí in Athy are continuing to investigate a serious assault that occurred on Duke Street, Athy in the early hours of this morning, Thursday 1 November, 2018. A man (early 30's) received serious stab wounds and has been removed to Midlands Regional Hospital, Portlaoise and his condition is described as critical. The scene has been preserved and investigations are ongoing. A media briefing will take place outside Athy Garda Station this afternoon at 4pm and Superintendent Martin Walker will be in attendance where he will seek a witness appeal in relation to this assault. Contact Kildare Garda Station with any information.